Pastor Curtis challenged us to Love Loud, to show how Christ in us allows to love as sacrificially and amazingly as he did. 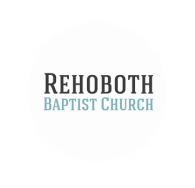 We want to encourage each other so that this can be a life change in our community. 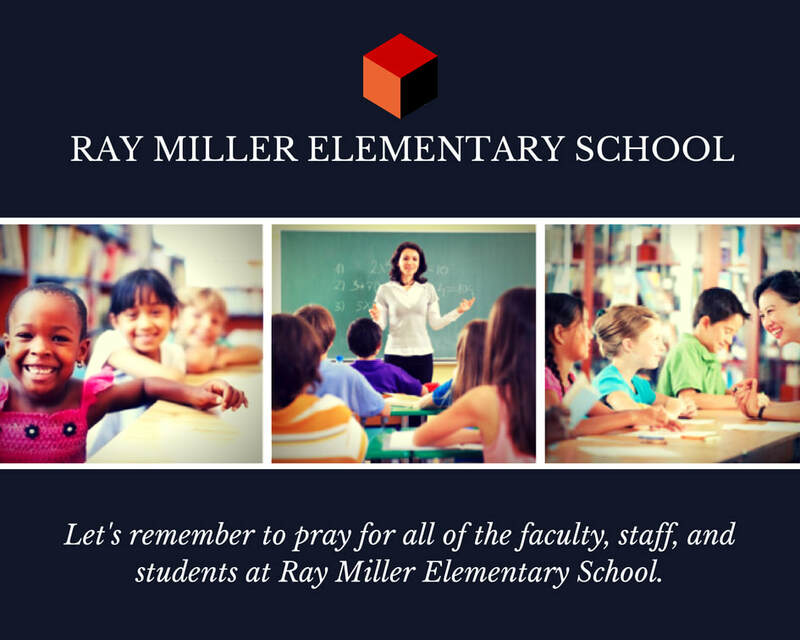 As a part of our Love Loud lifestyle our church is adopting Ray Miller Elementary School. We want to be in prayer for the teachers, students, and faculty as they impact children this year. We will be supporting our teachers with gifts and prayers. If you would like to help, contact the church office.